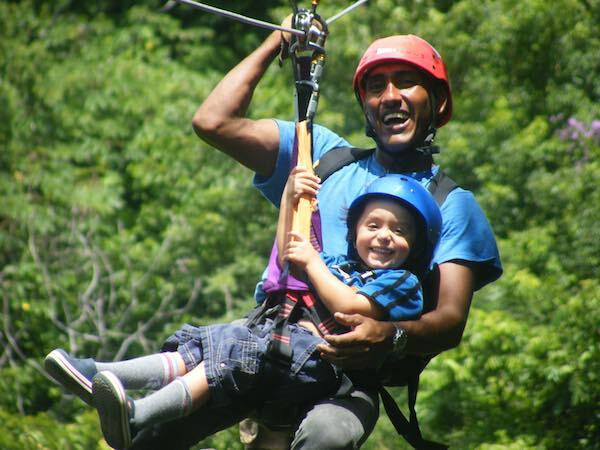 Tickle your adrenalin when zipping above the treetops through the dry tropical forest of the Guanacaste Province. ​This Canopy Tour operation consists of 8 zip lines and 10 platforms. 8:00 am, 11:00 am and 2:30 pm. Includes: overland round trip transportation, certified bilingual guides, cold water and a fruit snack.